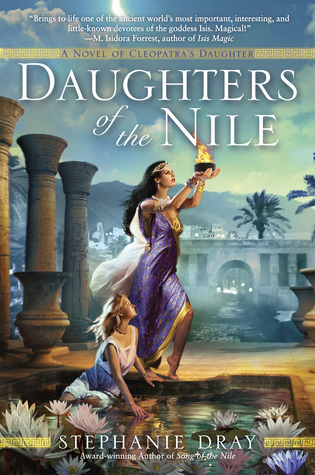 Check back on Monday to sign up to read the third book in this epic series! Sign up for TEARDROP by Lauren Kate!!! “Never, ever cry. . . . Eureka Boudreaux’s mother drilled that rule into her daughter years ago. But now her mother is gone, and everywhere Eureka goes he is there: Ander, the tall, pale blond boy who seems to know things he shouldn’t, who tells Eureka she is in grave danger, who comes closer to making her cry than anyone has before. 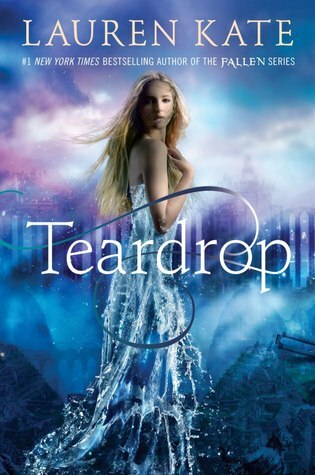 Sign up for TEARDROP by Lauren Kate on 10/2!